Oh yes for sure! 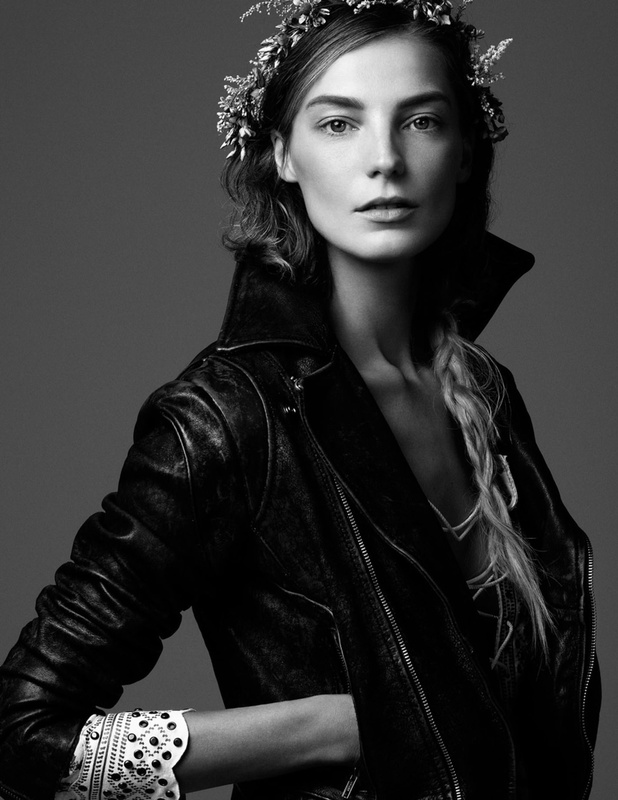 Daria Werbowy for Vogue Ukraine March 2013 issue. Another favourite model on my list.